The Best BBQ the Country Has to Offer! 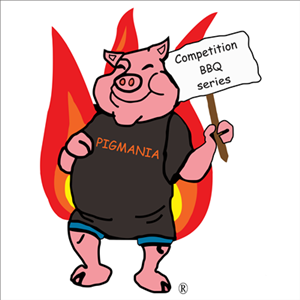 If you want to know what professional competition barbecue is all about, the People’s Choice Competition portion of the PigMania BBQ Competition & Festival Saturday afternoon from 3:00 pm to 4:00 pm is the place you need to be! You not only taste, but get to cast your vote for your favorite BBQ.